After 28 years with SGPA Architecture and Planning, Principal Architect Bill Headley is retiring. 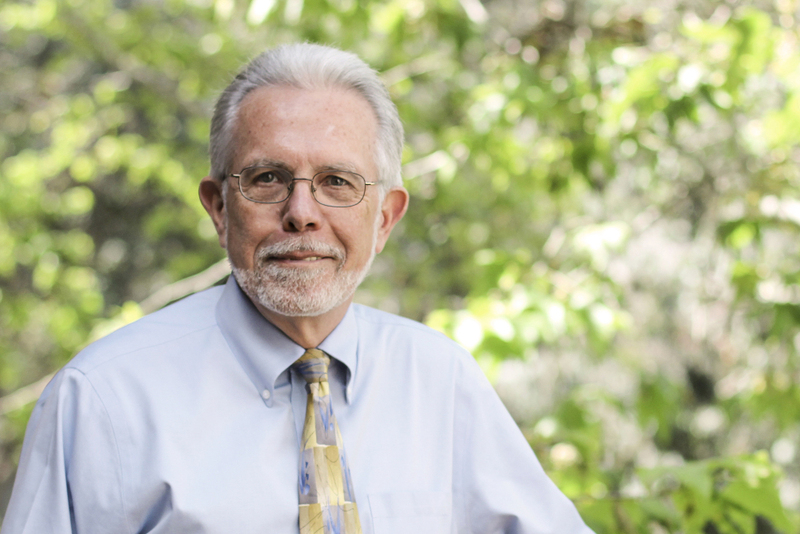 With over three decades of architectural experience, Bill has been a tremendous asset to SGPA. Starting as a Job Captain and progressing to Project Manager, his construction knowledge and technical expertise carried him forward to a Principal role, and finally to the Director of Operations/Technical Coordinator position. Originally from the East Coast, Bill studied at Rensselaer University and Hudson Valley College in New York before he moved to San Diego and completed his architecture studies at Mesa College. Bill has been a California Registered Architect since 1986, the year he started at SGPA. San Diego International Airport appointed SGPA to lead the design team for new construction of Terminal 2 as part of its 1998 Airport Upgrade Project. Incorporating highly technical design elements in a creative design, Bill acted as Project Principal on Terminal 2, the largest single component of this mega-project. The 320,000 square foot expansion included eight new gates, a new ticketing concourse, revised baggage system, retail concessions and an award-winning energy management system. Bill and his team were an integral part of this large, successful and challenging project. Bill led the design team for a state of the art Vitality Center at Seacrest Village, completing its Encinitas campus. Here, aging adults live a vibrant life through our community-centered design that Bill helped develop. Hillcrest’s Uptown District has received widespread recognition as one of the first mixed-use urban planning projects in the United States. Under Bill’s leadership, SGPA served as master planner and architect for the project’s commercial portions. Uptown District received the Builder’s Choice Design and Planning Award from Builder’s Magazine for Project of the Year (1991), the California Council Urban Design Award from the AIA (1991), and the PCBC Gold Nugget Award of Merit (1990). Up next? Bill plans to settle into retirement by traveling with his wife, Sylvia Coad, and by enjoying their roles as grandparents. Recently, they visited Europe and Ireland, where they soaked up history walking along the Danube River in Budapest, marveled at Earth’s natural wonders in Clew Bay, and filled up on pasta of all kinds throughout Cinque Terre. Plans for their next adventures will bring them to Greece, Turkey and Spain – and perhaps explore the ruins of Machu Picchu. Bill, your SGPA family would like to sincerely thank you for your devotion and years of service.